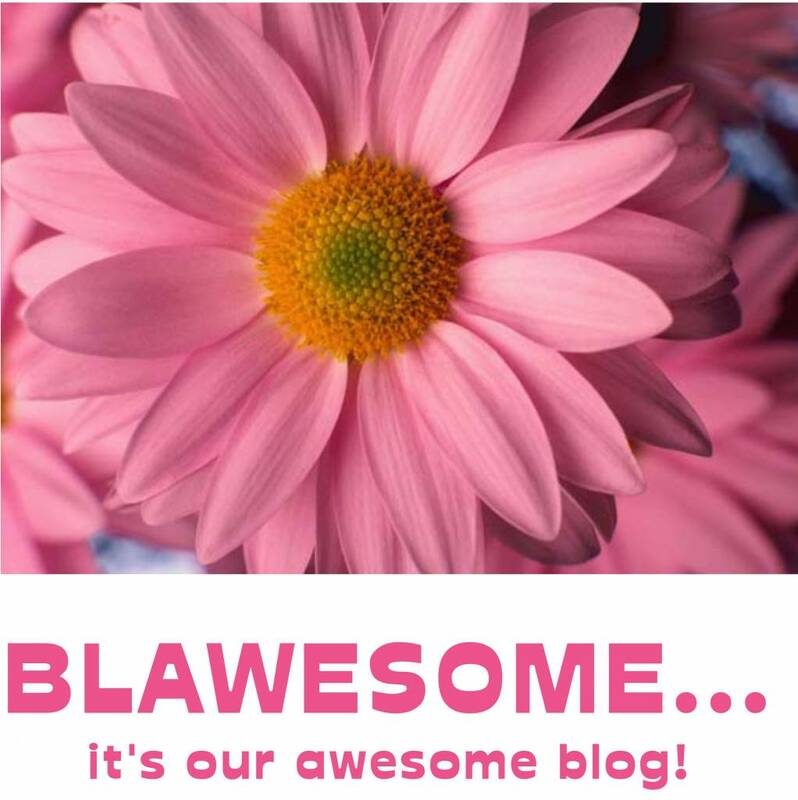 Blawesome... it's our AWESOME Blog! Self love. Feel it. Teach it. Encourage it. Promote it... every single chance you get. This is where we share all kinds of fresh awesomeness with you. We update you on what's happening in our store & on our site. We spread awesome into our community by sharing "feel good" stories about our awesome tribe of friends, family & followers. 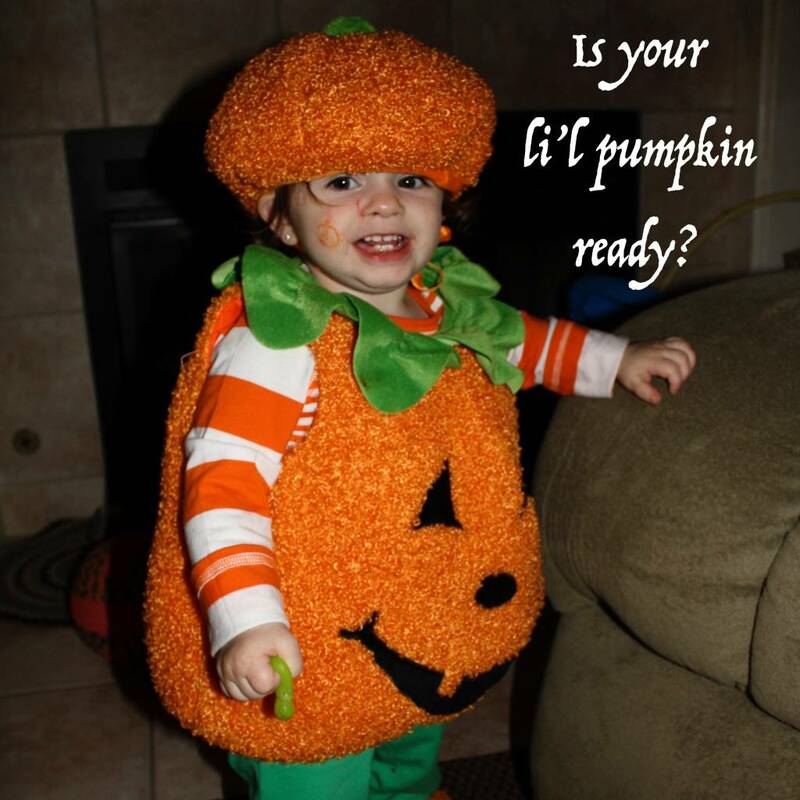 It's Fall and there is so much going on! This month is filled with so many reasons to celebrate this wonderful life we've all been given! I've always thoroughly enjoyed October and everything it brings with it! I hope you all find the time to take in the beauty of this season! Summer Prints and Pointe Shoe Tips! Some reminders about what all has arrived recently in store and on our site, as well as a reminder about your summer pointe shoe purchase. Making May Awesome for our Dance Moms! Hello Spring! Hello Photo Contest! 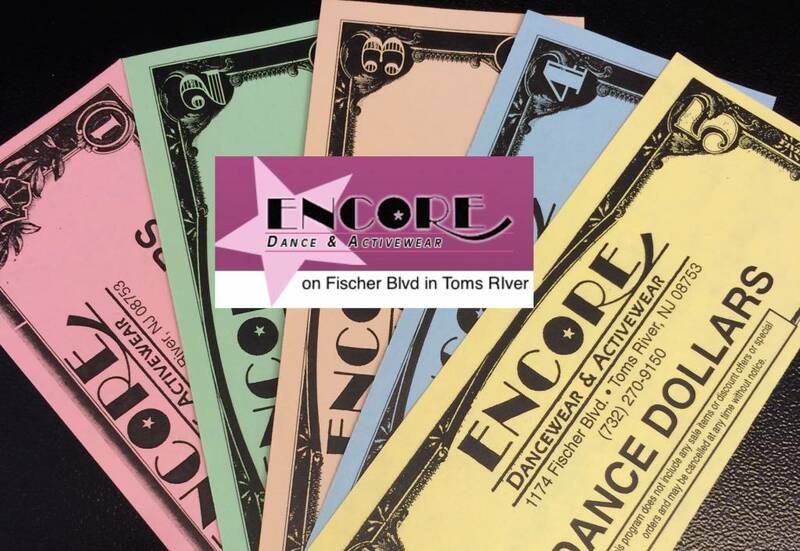 Hello April Newsletter! February... The Month of Love!